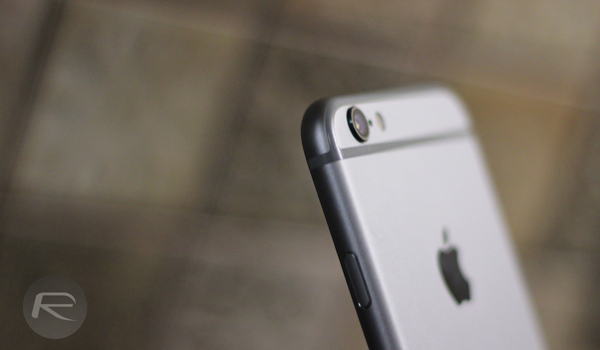 Apple’s introduction of the slo-mo feature with the iPhone 5s has proven itself to be extremely popular amongst users, and not just when filming videos of dogs jumping to catch frisbees for YouTube. The feature has subsequently made its way onto devices like the iPhone 6 and iPhone 6 Plus, again to huge acclaim. If you don’t own an officially supported device then a jailbreak tweak may be the answer, and Slo-mo Mod may be that tweak. It’s not really all that new, but it’s just received an update that the developer claims fixes an issue that saw freezes and crashes plague those running an iPhone or iPad with iOS 8. Also new in this version 1.5-5 update is the ability to double-tap the fps indicator to auto set the frame rate, according to Slo-mo Mod’s recent changelog. Beyond adding support for devices that don’t officially have slo-mo on their spec sheets, Slo-mo Mod actually adds new customization options to the stock iOS feature that will be unlocked for all. 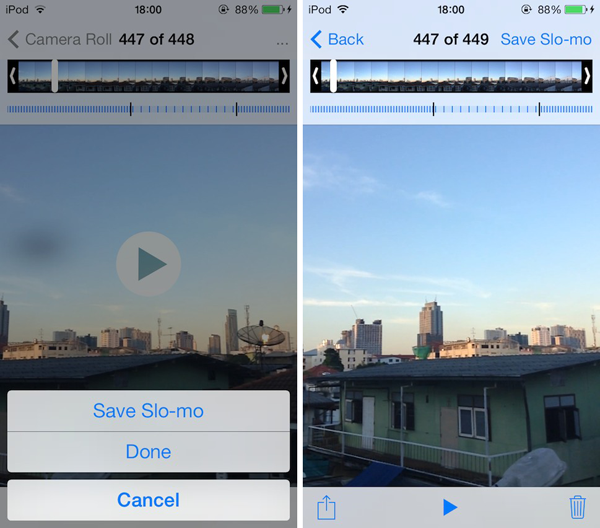 Those include the ability to force all videos to record in slow motion as well as make the Camera app export an actual slo-mo video via a new button added to the video editor. That alone is worth the admission price of free, so we’d have to say that Slo-mo Mod is a must-have tweak for anyone that likes to dabble with the odd slo-mo video here and there. One word of warning: due to hardware limitations, the iPhone 4/4s and the iPad 2, 3 and 4 do not support 60fps slo-mo. Unfortunately that’s not going to change, but hey, it’s probably time to upgrade anyway! 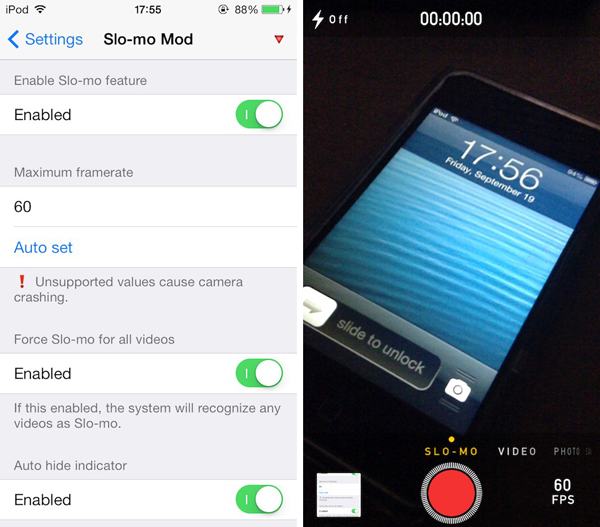 You can download Slo-mo Mod from the BigBoss repo in Cydia. And like we mentioned above, it’s free to download, so there’s no harm in giving this tweak a try. What’s the 60fps support look like on the Mini 2?